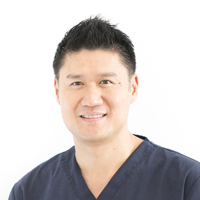 Dr Danny Kim grew up in Sydney and obtained his BDSc from University of Melbourne. He then went on to complete his Post Graduate Diploma in Clinical Dentistry (Oral Implants) from Sydney University. He has a special interest in implant and cosmetic dentistry and provides sleep dentistry and inhalation sedation at Healthy Dental. 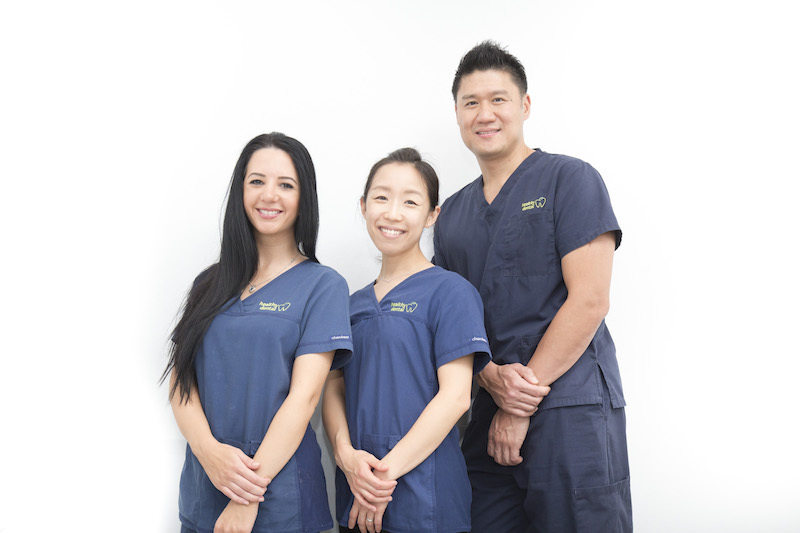 Dr Danny Kim is all about developing great rapport with his patients and is devoted to providing dental treatments that are relaxed and comfortable. He is committed to continued professional development and regularly attends dental courses and seminars. Away from the surgery, he enjoys spending quality time with his wife and 3 young sons, fishing, running and experimenting with new recipes for his family and friends. 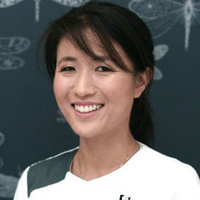 Dr Jin was raised in Sydney and received her BDSc from University of Melbourne. 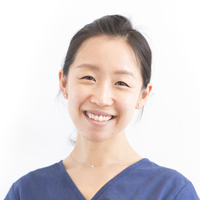 Dr Jin is our lovely ‘gentle dentist’ who is all about making anxious patients feel at ease when they come to visit us. 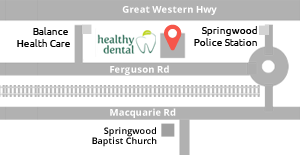 She has a special interest in cosmetic dentistry and providing quality comprehensive dental care. She appreciates attending the latest dental seminars and believes in continued education in all areas of her life. In her spare time, Dr Jin is always on the lookout for great coffee & food and enjoys spending time with her husband and her large extended family and friends. Dr Christina Kim received her BDSc from Sydney University and specialises in providing orthodontic care for our patients at Healthy Dental. Dr Christina Kim has an enthusiastic passion for orthodontics and is committed to providing end results that our patients are happy with. She particularly relates well with children and has 3 lovely children of her own. Away from the surgery, Dr Christina Kim is kept busy by her family and friends and relaxing with great food and wine. Alya completed her Bachelor of Oral Health at Sydney University and she is our lovely Oral Therapist / Dental Hygienist who has a high respect and devotion to preventative dentistry. 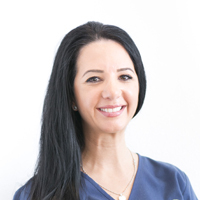 She is extremely good with treating children and is very proactive about making sure that her patients feel comfortable when receiving their thorough dental care. Alya believes in continued development and thoroughly enjoys attending the latest courses and seminars related to her field. Outside of the surgery, one will find Alya playing sports, at local boot camps and at the live games enjoying being an avid soccer fan.